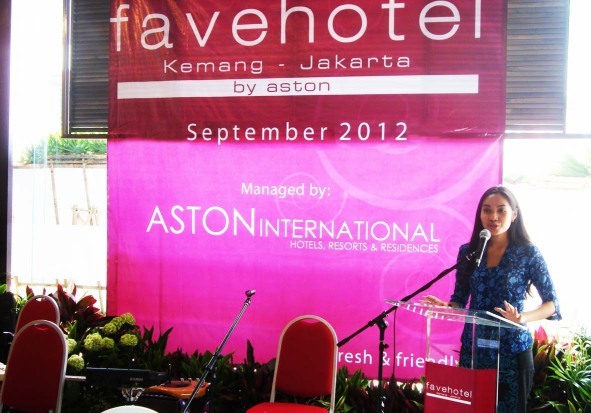 Jakarta – 11 September, 2012 – Recently Aston International opened its twelfth (12) trendy select service favehotel, the favehotel Kemang - Jakarta. The new “fave” occupies a prime spot in the very heart of South Jakarta’s Kemang on Jalan Kemang 1. Kemang is Jakarta’s most bohemian neighborhood and is recognized as the City’s life style center offering an abundance of art and antique galleries, bookshops, cafes, bars, clubs and restaurants. With 130 fun, fresh and friendly rooms the new favehotel Kemang aims to become Jakarta’s favorite economy class hotel affording facilities and amenities usually associated with more up market hotels such as a swimming pool, modern and functional meeting rooms, an attractive and contemporary hotel lobby and an eclectic café. 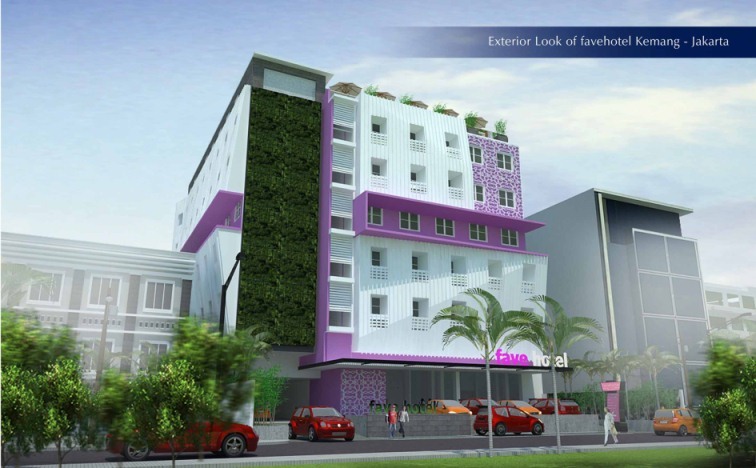 favehotels currently operates twelve (12) hotels in Indonesia and Malaysia and has a large development pipeline counting more than fifty (50) hotels. favehotels aims to be SE Asia’s best in class and most consistent budget hotel chain promising uncompromising standards for cleanliness and safety and select hallmark services and facilities including top of the line beddings, an industry leading website and booking engine guaranteeing best rates for direct clients and fast and complimentary WiFi.